Many of us understand that physical changes occur during menopause but many of us do not discuss the many psychological changes that occur as well. 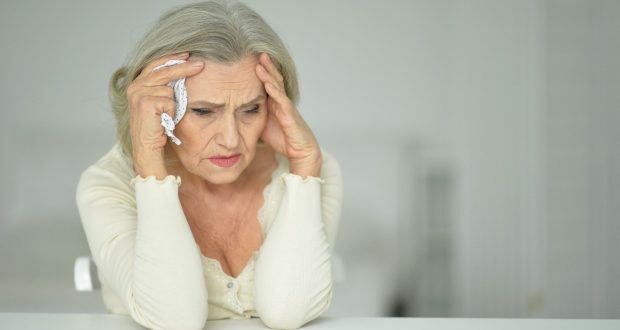 Red Hot Mamas President, Karen Giblin, and Red Hot Mamas Expert advisor, Mary Jane Minkin, speak about the psychological aspects of menopause in a newly published article in the Washington Post. To view full article click here.